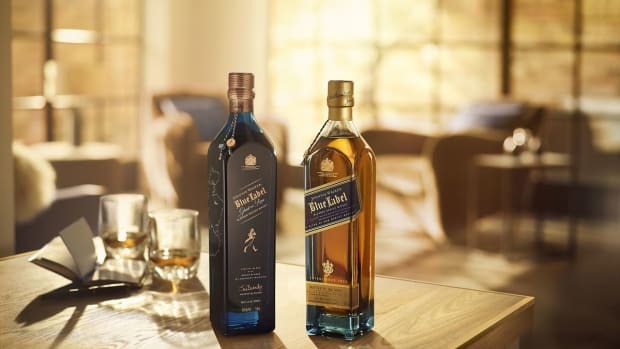 Johnnie Walker is launching its first 50-year-old expression for its new John Walker Masters Edition Scotch Whisky. 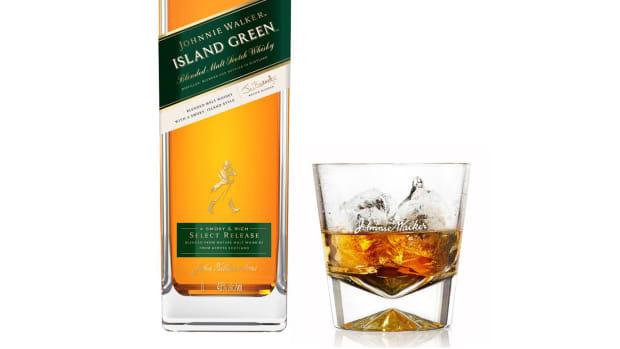 The triple matured Scotch whisky is made from a blend of six rare whiskies, each of which are aged for a minimum of fifty years. 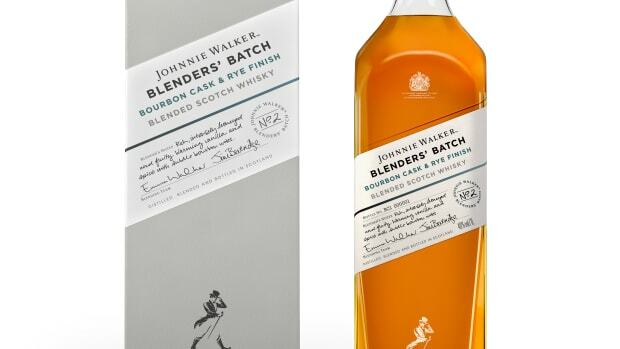 Finished in a bespoke marrying cask that&apos;s made out of 100-year-old oak staves, the flavor is described to have notes of blackcurrants, citrus, dark chocolate, menthol, and smoke. The whisky is housed in double-cased black crystal Baccarat decanters and comes in a cabinet crafted by N.E.J. Stevenson, Cabinet Makers by Appointment to Her Majesty The Queen. And you can only get it at Duty Free.